Check out this kickstarter for a new comic horror anthology, get the details from the press release below. 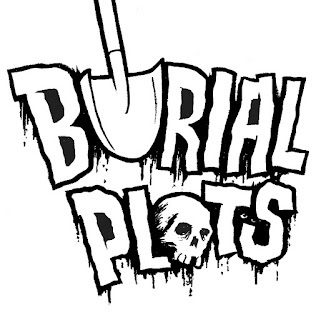 Filmmakers Chris LaMartina and Jimmy George are unleashing a Kickstarter campaign for their new horror project, BURIAL PLOTS. Inspired by creepy comics likeTales from the Crypt and The Witching Hour, BURIAL PLOTS contains thirty ghastly black & white pages, featuring two macabre adventures. With dread-inducing artwork and blood-soaked storylines, it’s perfect for creeps who like their fear mixed with fun. In BUM WRAP, a wronged homeless man discovers an ancient mummy and uses the decrepit creature to seek revenge. It’s a real rags-to-riches story! In SHAPESHIFTERS, a scrawny recruit transforms after he joins a gym run by a pack of muscle head werewolves. Will this killer workout get him ripped in thirty days? Since 2007, Chris LaMartina and Jimmy George have written and produced six award winning, critically-acclaimed horror features. With an anarchic knack for sharp wit and stylized bloodshed, their work has been praised by the New York Times, VICE, NPR, and MTV. Their film, WNUF Halloween Special is currently streaming on Shudder and their Lovecraft comedy, Call Girl of Cthulhu tore up the international film fest circuit. Illustrator John de Campos (aka GHOSTBAT) has been producing artwork professionally since 2013. Specializing in show posters, album covers and logos, de Campos has covered a wide range of illustration needs while sharpening a versatile but accessible style. He is a founding member of the Baltimore Rock Opera Society. 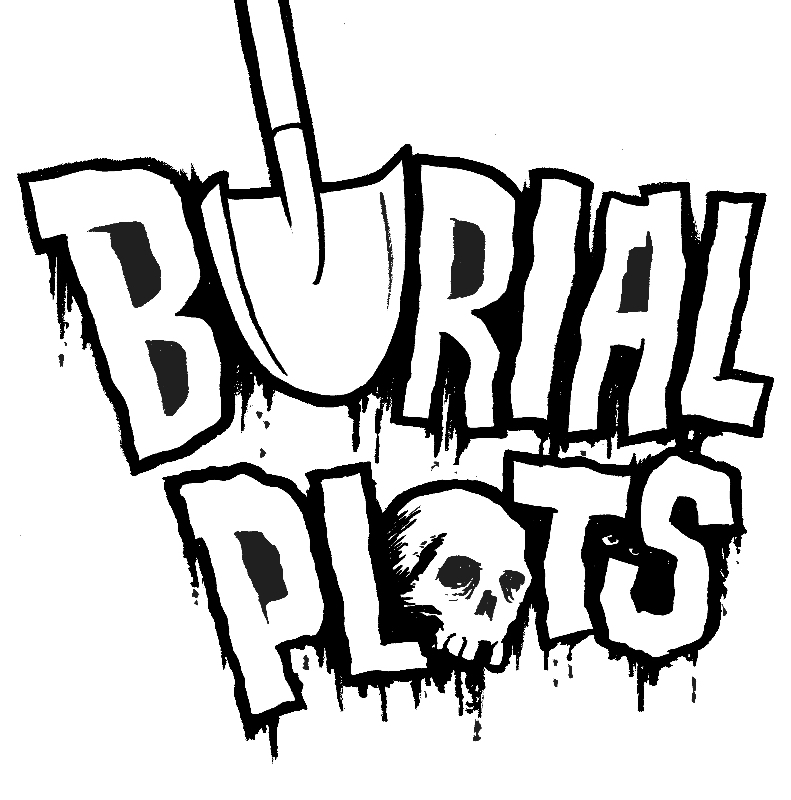 If their Kickstarter campaign is successful, BURIAL PLOTS will be the first comic from Baltimore-based Midnight Crew Studios.